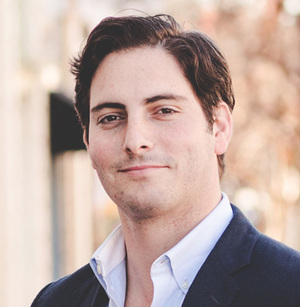 Matt is a Managing Partner and Co-founder of Garnett Station Partners. Prior to GSP, he worked at L Catterton Partners, a leading consumer and retail focused private equity firm with $12 billion of capital under management. At L Catterton, Matt focused on the restaurant and retail sector, prior experience includes Noodles & Co., First Watch Restaurants, Mendocino Farms Sandwich Market and Protein Bar. Before L Catterton, Matt worked in the Investment Banking Division of Citigroup where he executed a number of M&A and Leveraged Finance transactions. He received an MBA with honors from Harvard Business School where he was selected as an Arthur Rock Center Fellow and a B.S.B.A. in Finance from Washington University in St. Louis. Matt is a Trustee of the Heckscher Foundation for Children and a Board Member of Reading Partners, New York. Matt lives with his wife Annabel and their daughter in New York City.